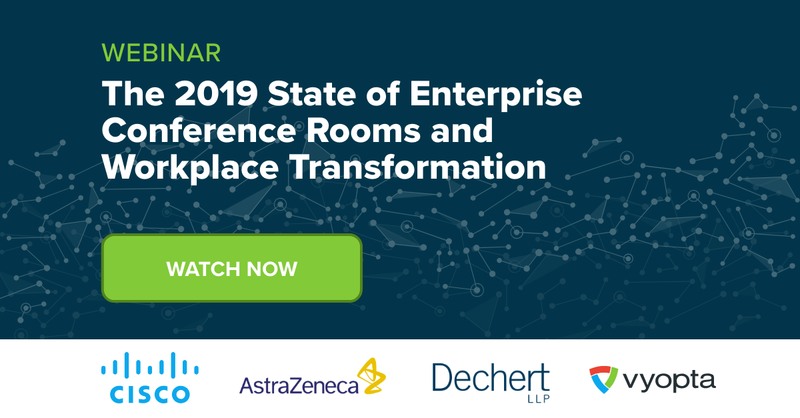 Enterprises globally are investing billions in conference rooms, new open office environments, and collaboration technology. Yet conference rooms remain underutilized and misutilized. What are the big challenges in optimizing collaboration spaces? What are the key metrics to focus on to drive improvements?